Since day one, we have been told that cigarettes are bad for our health. But that did not stop the tobacco companies and consumers to use it, as it seems that the more we advertise against it, the more people try to cling to it. Its basic law of nature – wanting what is not good for us! In a recent study, smoking is not the only thing that kills us and can harm us. They have included seven habits to the list. The problem is these habits are what we do on a regular basis. But unlike smoking, there are no billboards and commercials that will warn us how dangerous these can be. Let this article be a guide and a way to spread awareness of the habits we do every day that is as deadly as smoking. At some point in our professional lives, we have been assigned to a desk position. This means that we have to sit for the entire 8 hours to get the job done. This can also include lounging while watching TV and driving for long distances. Prolonged sitting can increase our risk of colon lung, and endometrial cancer. It can also expose us to depression, loneliness, and premature death. So before turning down a job in retail that would require us to stand, try to remember that it can be more beneficial to our health. Time and again, experts and health professionals continue to speak the importance of sleep for our health. This is because the body needs to recharge and it can only do that when we sleep. Lots of muscles, cells, and tissues get repaired overnight. This is the reason why depriving our bodies of sleep also means we are depriving it of going through the cycle. Lose of sleep can trigger a cardiovascular attack, diabetes, obesity, and tumor growth. Just because it says vegetable on the label doesn’t make it healthy. This kind of oil emits carbon monoxide, nitrogen dioxide, and formaldehyde, especially on a high-temperature heating. These compounds are found in secondhand smoke, making it as bad as smoking cigarettes every day. 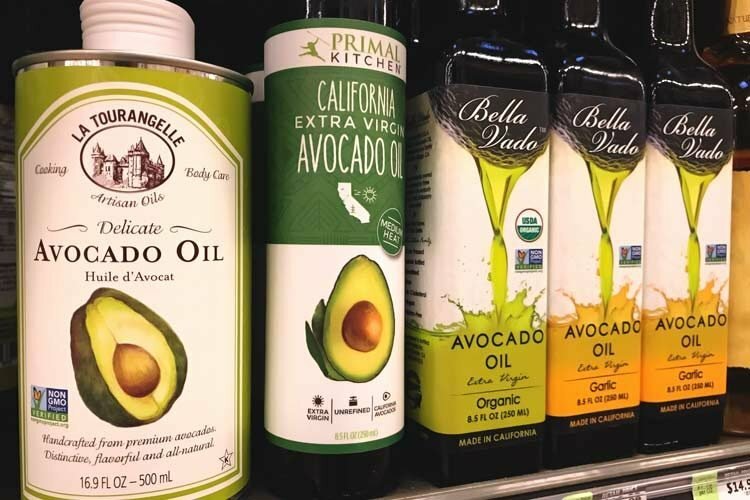 Switching to olive and avocado oil is a healthier option for our lungs and overall diet. Emotions can give colors to our lives, including the dark ones. It’s good to feel these emotions, but negative ones should be felt rather than thrown out of our system. Bottling up emotions can risk us of having heart-related diseases. Having an emotional outlet, like shopping, going out with friends, or going for an exercise can reduce these risks. Not to mention, it can bring back happy hormones to our system. This might be the reason why vegans stay vegans. Aside from the animal-cruelty factor, eating animal products on a regular basis can also harm us, especially meat and cheese. 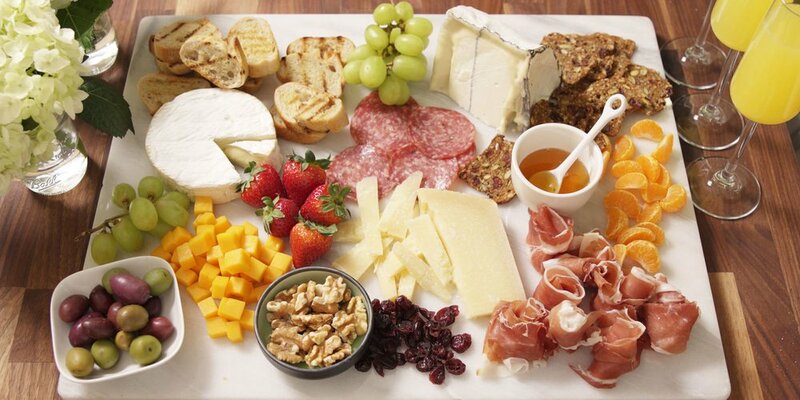 This is because meat and cheese are rich in protein which means it’s also rich in IGF-1. It is a type of growth hormone found in protein that can also stimulate the growth of cancer cells. In the Western culture, tanning is a fashion craze that will not die down anytime soon. They want that bronzed up look, all year round. Because of this, different artificial tannings are always in business. But indoor tanning, like the ones where people have to lay in a tanning bed, can be very harmful. Research says indoor tanning can cause skin cancer more than smoking can cause lung cancer. So before getting that bronzed up look, make sure that our skin will not become a price of our vanity. 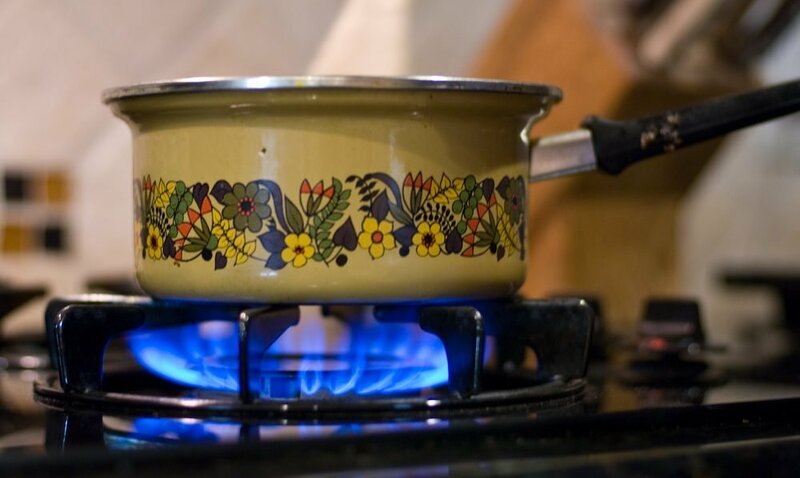 When we cook meals using our gas-fueled stove, which means we are one of the millions who is exposing our food to carbon monoxide, nitrogen dioxide, and formaldehyde. These compounds can also be found when cooking with the wrong oil as mentioned above. So if a household uses the wrong oil and cooks using natural gas, the more they become more exposed to cancers linked to these compounds. Make it right by using or purchasing induction stove and countertops to lessen these harmful chemicals.